MB America and Filippo Marazzi Foundation join forces to improve the quality of patients’ life and the quality of doctors and nurses' work in the poorest Countries. 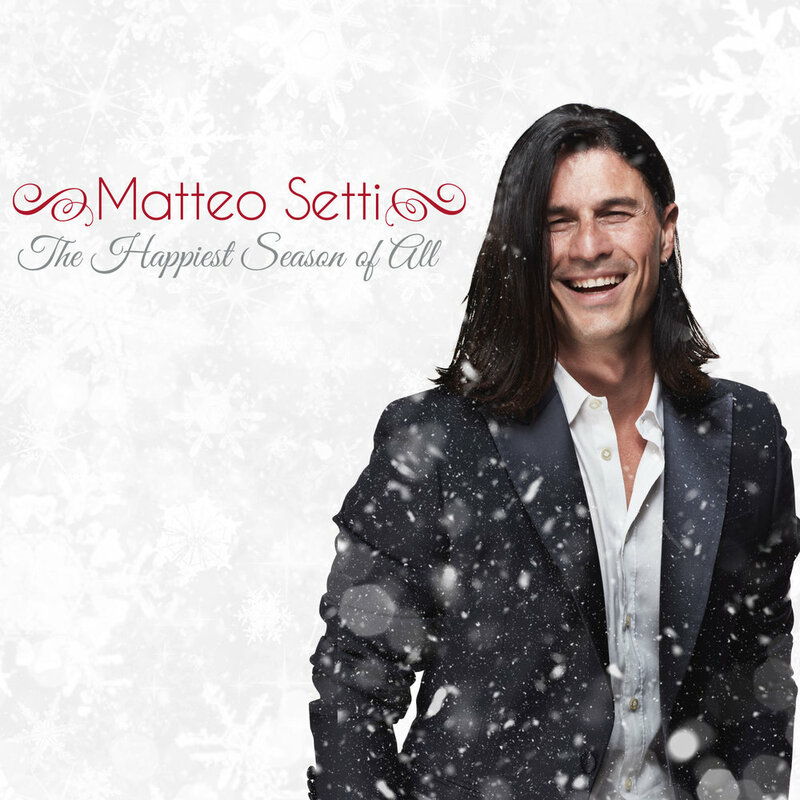 In collaboration with the Artist Matteo Setti and Composer Daniele Falangone, they release the "The Happiest Season of All" album, which contains six from the most popular festive songs, performed by Matteo Setti. The EP costs only 10 euro and all proceeds go to charity towards a telemedicine program developed by Why Not Teens and supported by the Filippo Marazzi Foundation in order to deliver health care services, where distance is a critical factor. For more info and to purchase "The Happiest Season of All" album, please email info@filippomarazzifoundation.com.